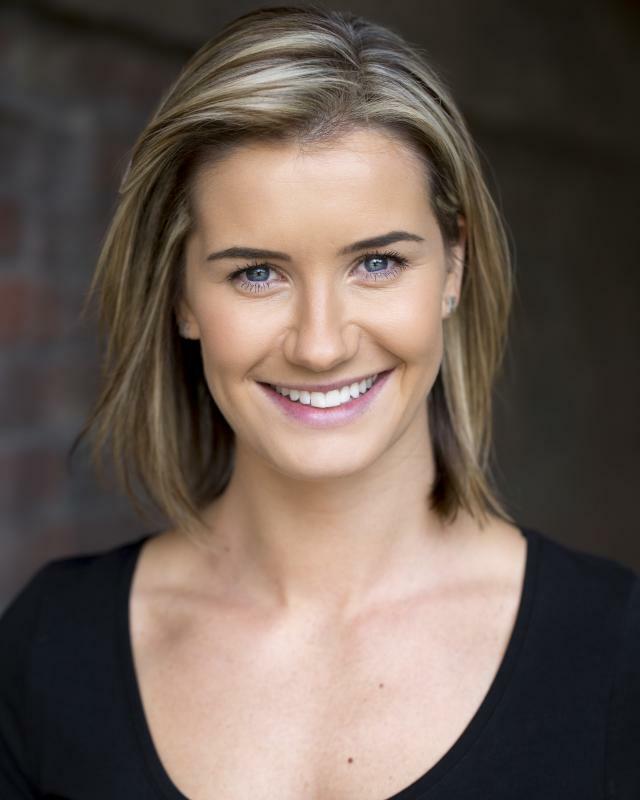 Jennifer has worked and trained in both the UK and Australia and has just received a Best Actress award at 2017 slick festival. 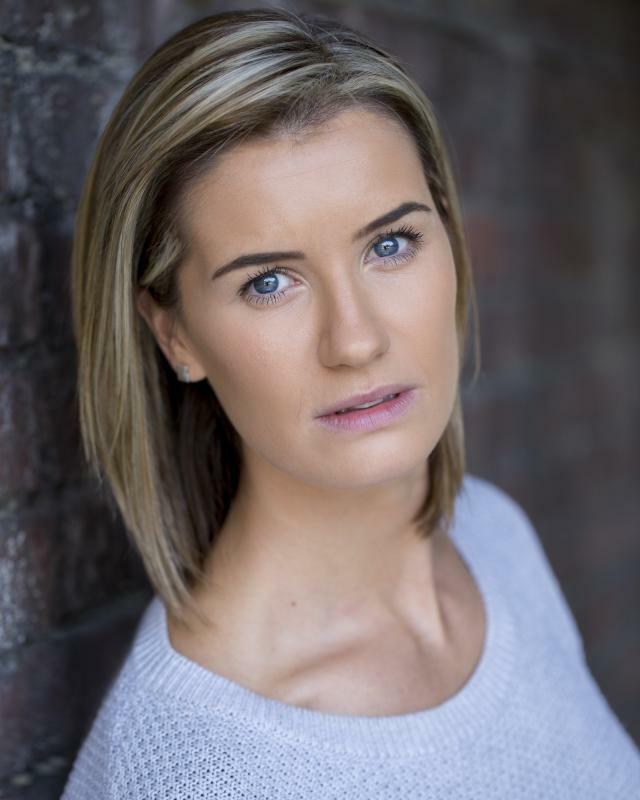 Jennifer trained at Salford University in performance for a period of 3 years, studied with acclaimed teacher David Johnson, trained in screen acting in Perth Australia and has received highly commended in Level 8 Guildhall. 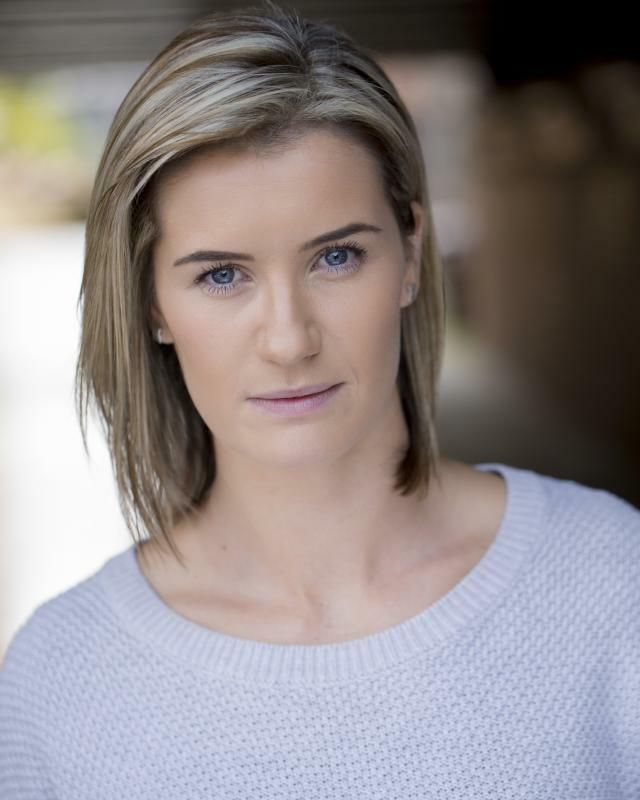 Jennifer is happy on either stage or screen and has experience in both, she is very keen to adapt and evolve as an actor seeing every role she plays as an opportunity to grow even further. She is physically active loving all types of sport and is not shy about stepping in the ring for a spot of sparring either, a keen traveller, big dreamer and very hard worker. Good ear for accents, UK and overseas.